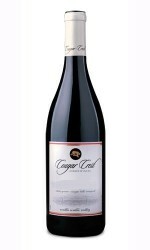 Category: Cougar Crest Estate Winery. 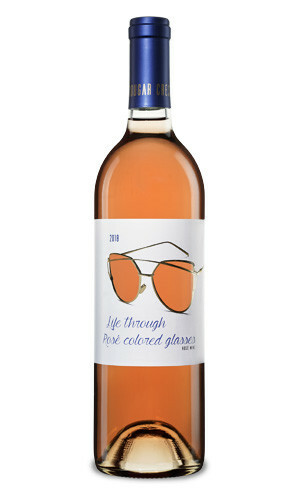 Rose is summertime in a bottle. Fermented to dryness with refreshing fruit flavors and a hint of spice, your backyard will be the most popular place in the neighborhood. Pair with salads, chicken, salmon, ribs, pizza…use your imagination! Delicious by itself or with a meal, it will become your summer favorite. Enjoy! Been a fan for years and the first wine club I ever joined. Always outstanding world class wines. Great wine! Sam (our host) was very knowledgeable and entertaining. I will definitely be back to purchase some more of this delicious wine. 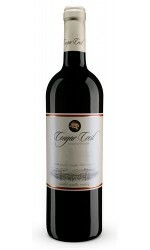 I enjoyed my experience at Cougar Crest. I especially liked the ambience of the place and the wall of pictures was definitely a plus.